Home sellers and buyers have reached a major milestone. You are in escrow. All terms have been clarified by the executed Residential Purchase Agreement.The executed Residential Purchase Agreement supersedes escrow instructions. 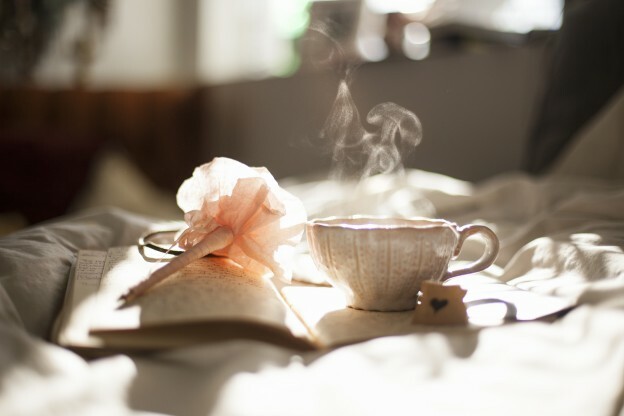 Therefore, escrow instructions should be a mirror image of your Residential Purchase Agreement. Now, what does the home seller pay in escrow? What does the home buyer pay in escrow? Some of the fees are negotiable. Others are traditionally paid by seller or buyer. In Escrow What Home Sellers and Buyers Pay. 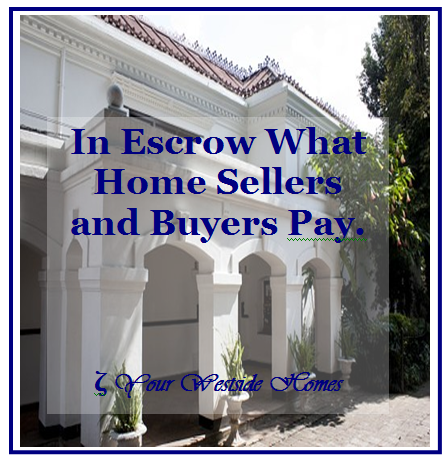 In Escrow What Home Sellers and Buyers Pay? What Does Sellers Pay in Escrow? What Does Buyers Pay in Escrow? In Escrow What Home Sellers and Buyers Pay. These are traditional charges and fees paid by sellers and buyers in escrow. However, items can be negotiated by sellers and buyers when buyer’s offer is presented. Majority of traditional charges are assumed to be seller’s or buyer’s responsibility.